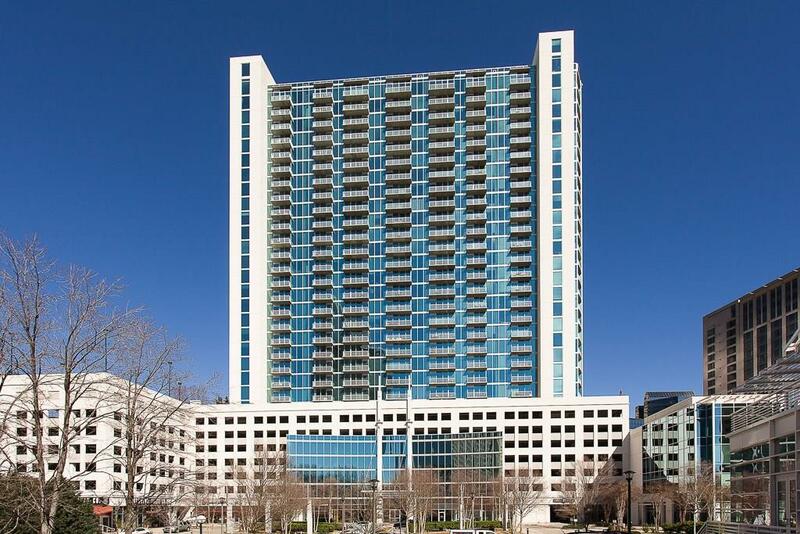 Lovely 2BR/2BA corner unit in sought-after Buckhead tower and walking distance of EVERYTHING! 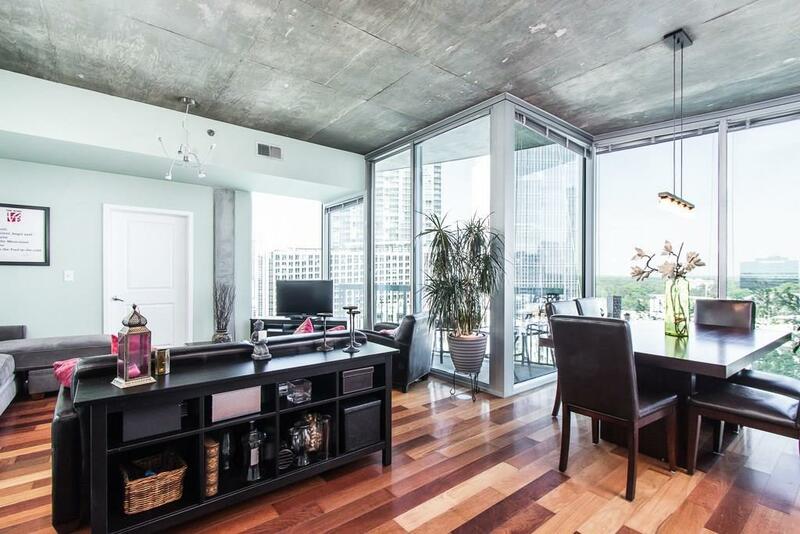 Come home and enjoy spectacular, unobstructed views of Buckhead and beyond from the 11th floor through 10 windows. Brazilian cherry wide plank hardwood floors, SS appliances, stone counters, tiled backsplash encompassing an open floor plan make this condo a perfect living/entertaining spot. Spacious master bedroom with large walk in closet, soaking tub and a downtown view. 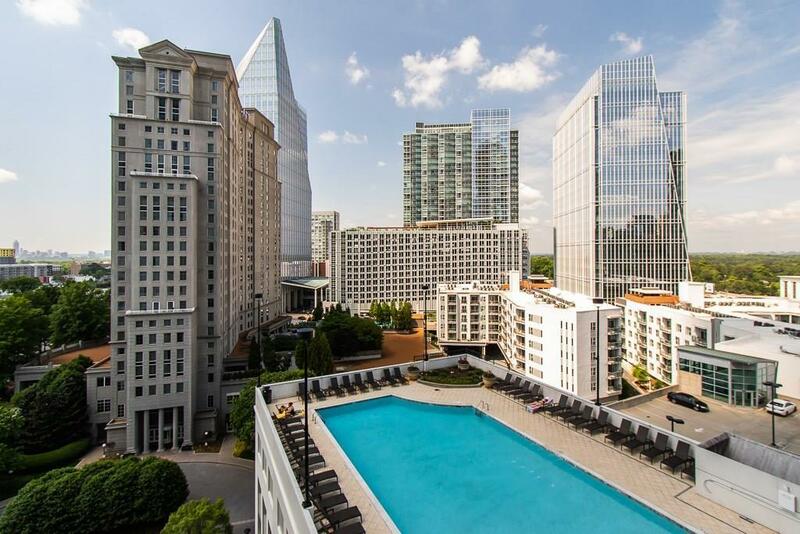 Amenities include 24-hour concierge, salt water pool, two-story gym & business center. Welcome home!